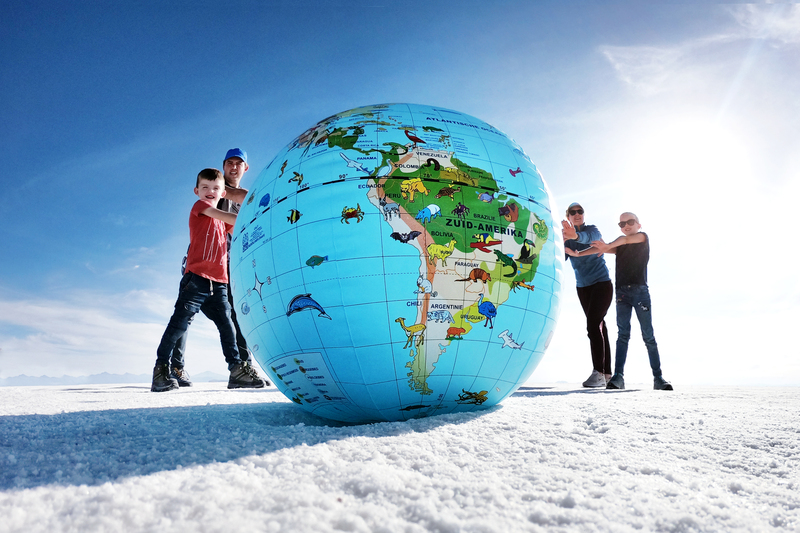 Destination 3 - Arica - Global Happiness Family - Traveling family finding sustainable development goals around the world. The “city of eternal spring” or “the driest place on Earth”. It holds the world record for the longest dry streak, 173 months without a drop of rain! Since we’re working with Climate Change, why not go to the driest place on Earth. 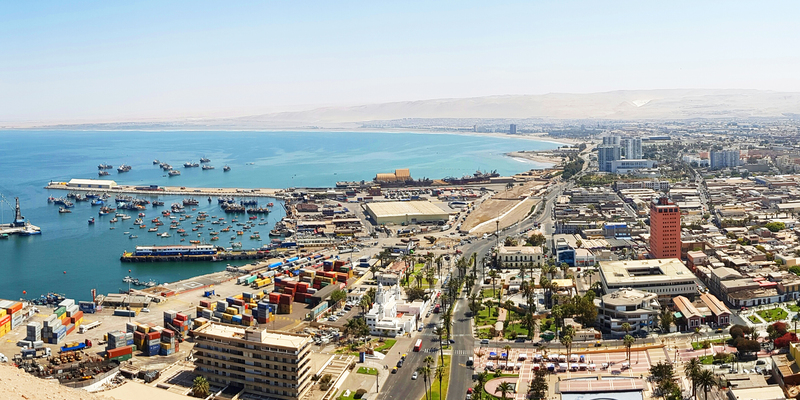 With an average rainfall of 0.761 mm per year, we settle in Arica in Chile. We stay in a hotel build entirely in wood and its main design criteria are sustainability, efficient use of energy and respect for the environment. Beside all that it’s on the beach 10 meters of the shore and we are back on sealevel. We are in Chile for a couple of days, so if you know a project, a business or get us in contact with inspiring people near Arica, just let us know.